Obtain your Game Card at your local participating service location that uses Valvoline oil. Remove the tab and reveal your official code. Then, visit www.valvolinedrives.com and enter your Game Code to find out if you’re a winner. 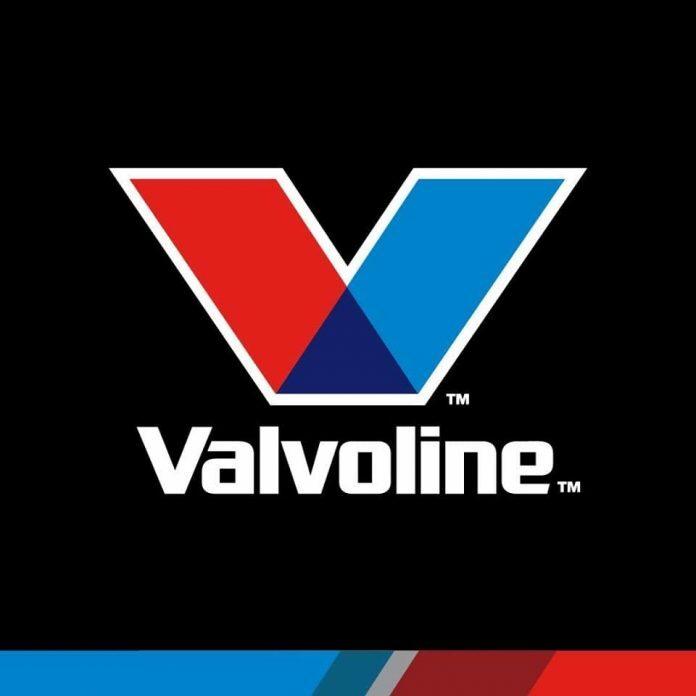 Eligibility: Valvoline Drives Game is open only to individual legal residents of the fifty (50) United States and Washington, District of Columbia, who (i) are at least age eighteen (18) at the time of entry and (ii) have a Valvoline Drives account. Details: Play Valvoline Drives and you can win FREE Oil Changes, Discounts & More! For complete details and official rules, visit www.valvolinedrives.com.